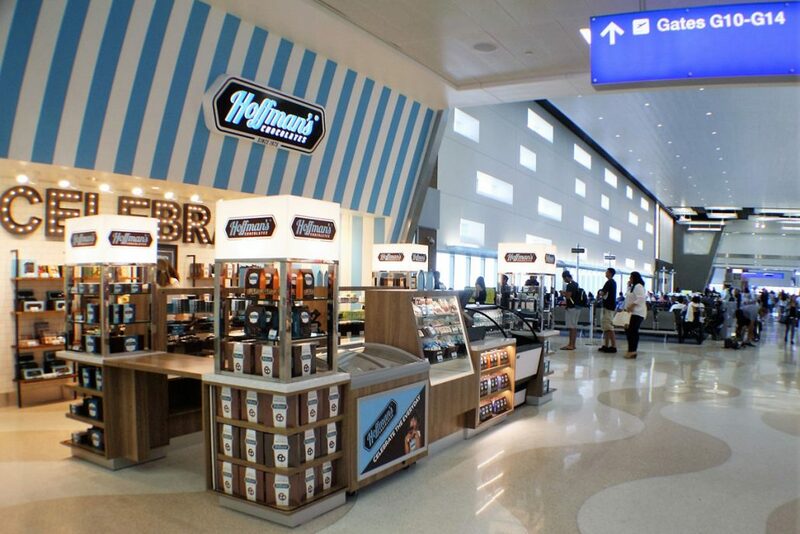 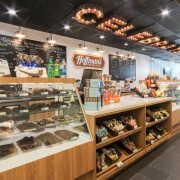 The Florida Panthers announced today that the all-new Hoffman’s Chocolates retail location at BB&T Center is now open. 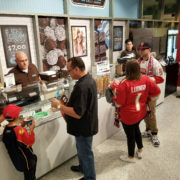 Located outside of sections 108-112 Hoffman’s Chocolates joins the “The Sweet Zone” with IT’SUGAR allowing fans many sweet choices to enjoy during Florida Panthers home games. 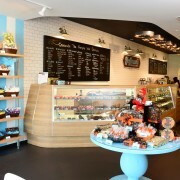 The in-arena space will offer ice cream and more. 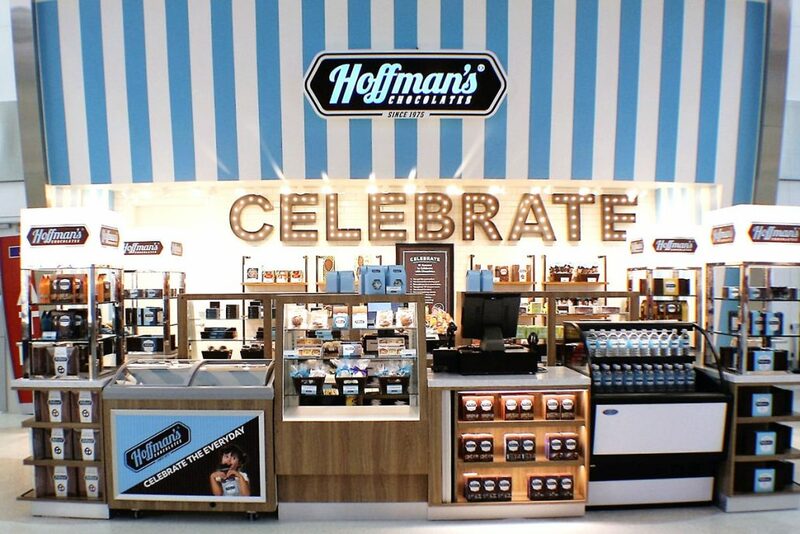 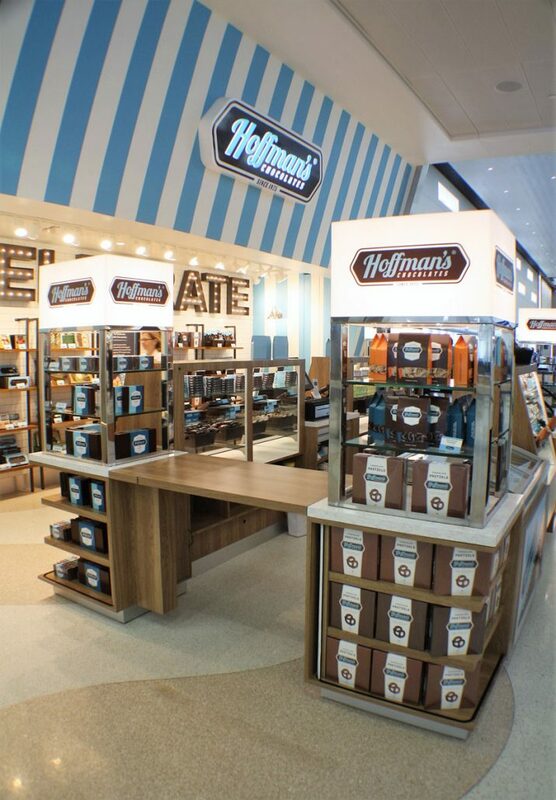 The new store will feature the brand’s signature look and feel and all the fun, sweetness and celebration that have become synonymous with the Hoffman’s Chocolates brand. 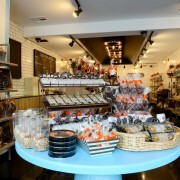 The in-arena space will feature pre-packaged selections from Hoffman’s Chocolates more than 70 types of chocolates and confectionary items including a wide variety of gourmet chocolates, double-dipped chocolate-covered pretzels, customized chocolate drenched cookies, chocolate-covered strawberries, caramel apples, coconut cashew crunch and ice cream. 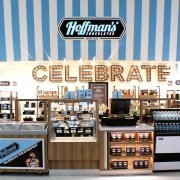 This Saturday, Oct. 20, the first 2,000 children under the age of 18 who visit the new Hoffman’s Chocolates in-arena location wearing a Halloween costume will receive a special treat. 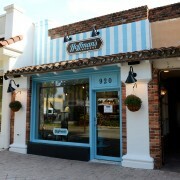 Hoffman’s Chocolates is pleased to announce the grand opening of its new location at 920 E. Las Olas Boulevard in Downtown Fort Lauderdale. 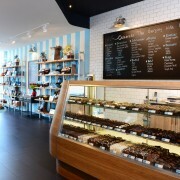 The new retail store, which opened its doors to customers on Monday, September 29th, is the first Broward County location for the legendary South Florida-based chocolatier. 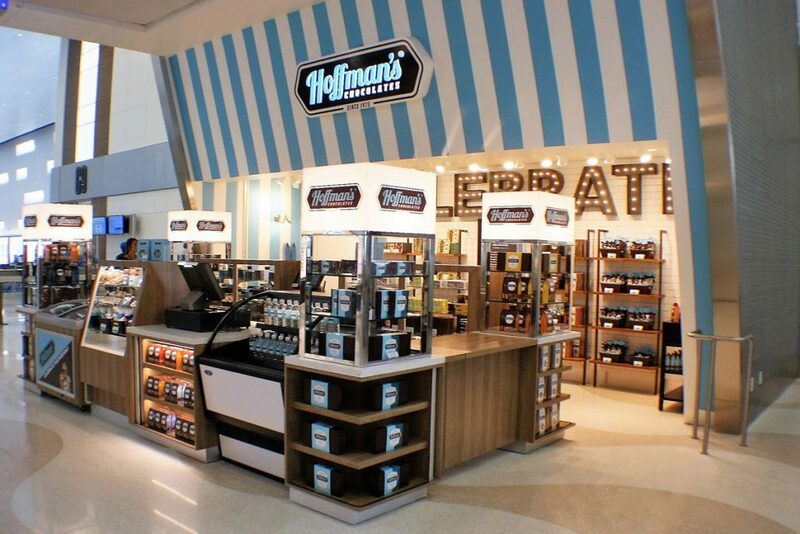 Hoffman’s Chocolates currently has five locations in Palm Beach and Stuart counties and is currently working on additional expansion into Broward County.